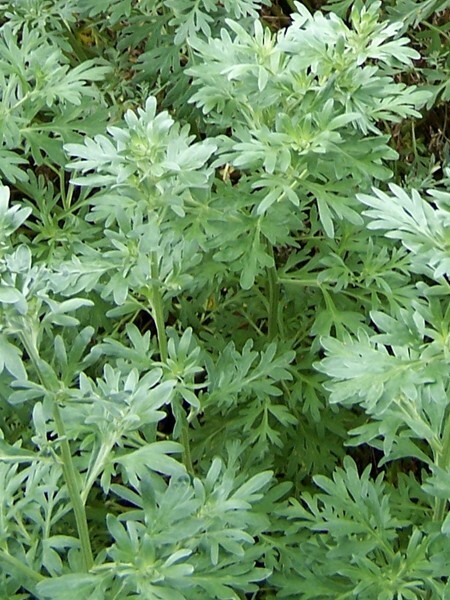 Extra large, frilly green leaves have a wonderful aroma. 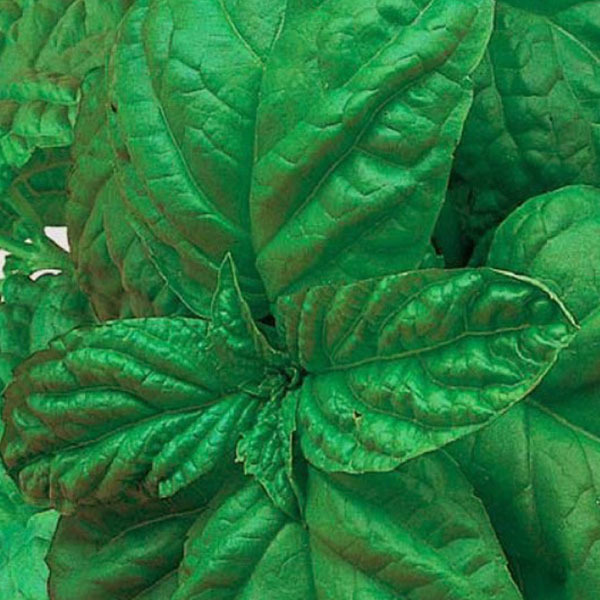 Strong basil taste with just a soupçon of anise. 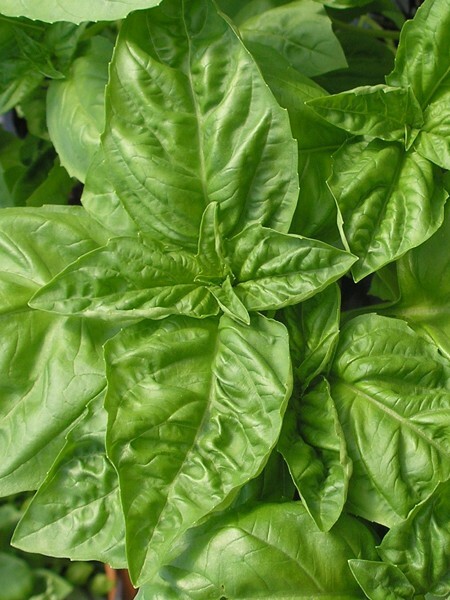 Great for pesto, or use as salad wraps filled with tomatoes and fresh mozzarella. 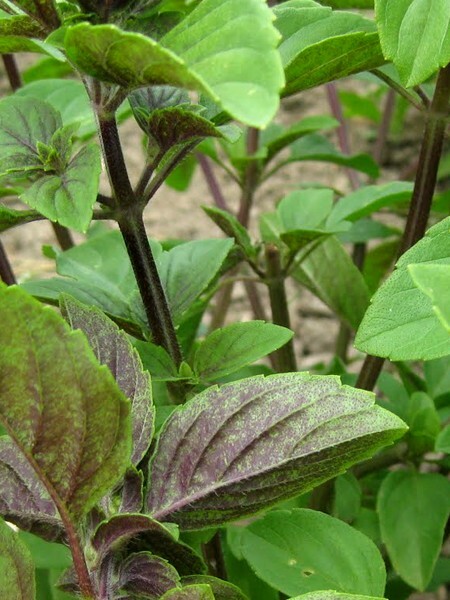 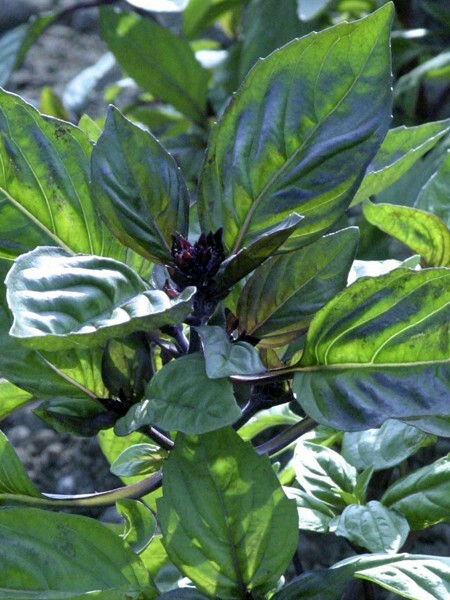 Be the first to review “Basil ‘Bolloso Napoletano’ (Ocimum basillicum)” Click here to cancel reply.